You landed on this page by clicking on a call-to-action, whether you saw the link in an email, on social media or through search. Since our call-to-action worked on you, let us share some of our top optimization tips. 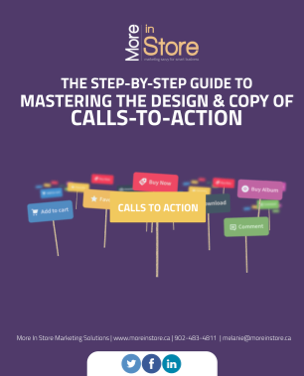 Download this step-by-step guide to learn key techniques through which you can improve your calls-to-action and optimize them for maximum conversions. Calls-to-action are one of the key lead generation elements and, as a marketer, you should master the way they look and feel.